Welcome to the new strategic buying! Purchasing has been elevated from an administrative function to a strategic business driver and this has important implications for sellers. Managers are required to demonstrate how projects and purchases fit with strategic priorities and drive business performance. That is because major purchase decisions made by managers and their departments can have important strategic implications for the entire organization. With a diverse portfolio of projects and purchases competing for scarce organizational resources organizations must reflect their priorities in their purchases, based on business need and impact. Buying decisions that previously focused principally on the ‘what’, ‘where’, ‘when’ and ‘how’ of major projects and purchases, have now been re-focused in terms of the ‘why’, that is the business case, or rationale. Ensuring the buying decisions reflect strategic choices is at the core of modern purchasing. Purchasing once an administrative function at the periphery of the organization is now seen as playing an important strategic role. That is because, with purchases of goods and services accounting for 20%, 40%, or even 60% of turnover, purchasing can have a major impact on business performance. The performance, flexibility and innovation of all the members of an organization’s supply chain can have a major bearing on its success. Thus, by getting better at purchasing organizations can drive superior business performance through the more effective management of buying decisions, suppliers and projects. 1. 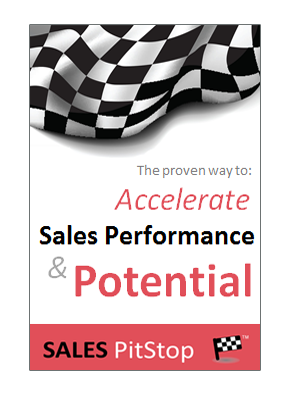 Vendors must ask how they can impact on the performance and further the strategic goals of the buyer’s business. They must see the bigger picture –that is their sale in its wider project, or strategy context. 2. 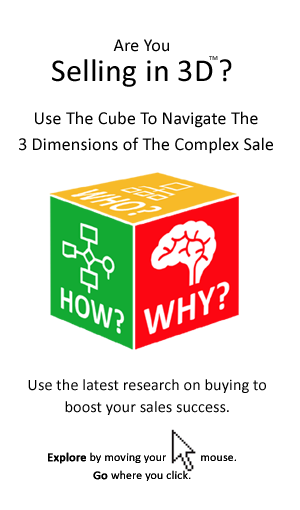 Sellers must recognize the role of purchasing in the buying process and abide by its rules. 3. Vendors must increase their importance to their customers, progressively transitioning from the role of supplier to strategic partner.